You get 1 fiesta medal when you give $10 to feed 2 neighbors! 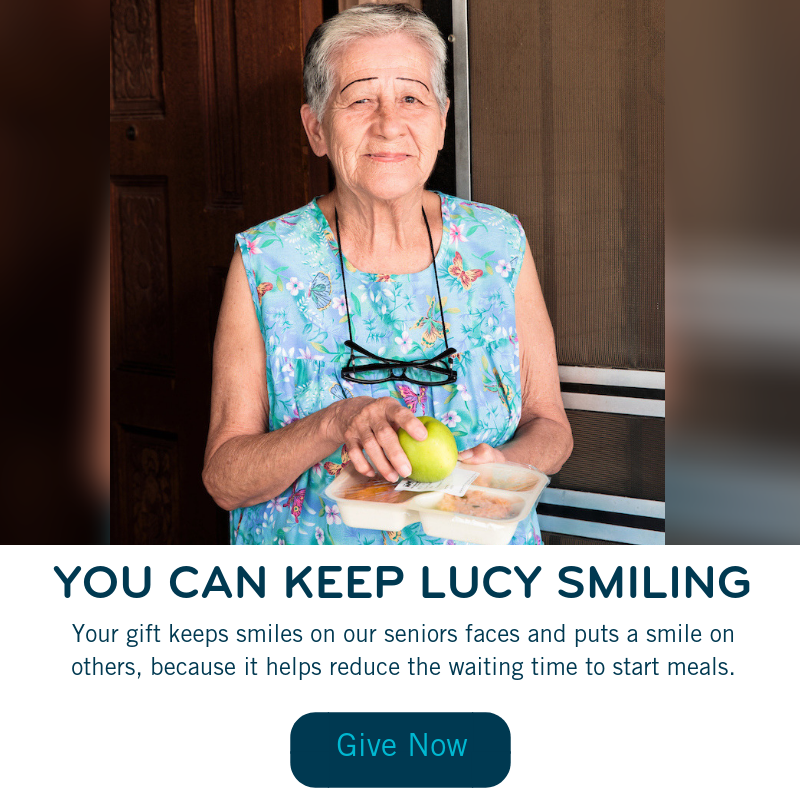 Learn more about how Grace Place can help your family. with your gift to support AniMeals. and help seniors stay in their own homes, where they want to be.  when you include Meals on Wheels San Antonio in your planned giving, you strengthen the community by making sure we're here to deliver more than a meal for years to come. Volunteer with us and see/feel an immediate impact.